Exactly what you need! 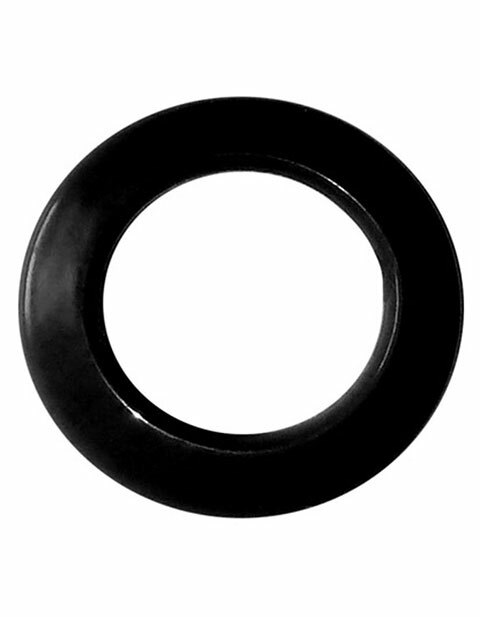 This Non-Chill Ring Replacement in black color by Prestige Medical is specifically designed for 126 series stethoscopes. Featuring standard size for a universal fit, you can easily install it with utmost convenience.